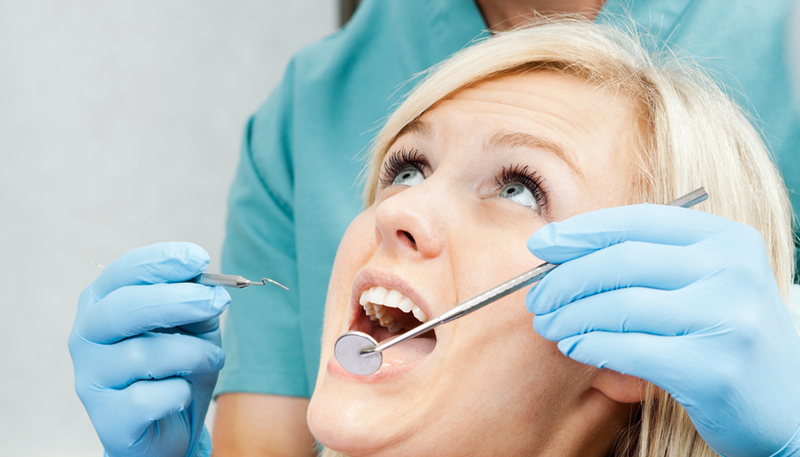 Regular appointments to identify and prevent any arising concerns are recommended to maintain your healthy smile. This may vary between 3 – 12 months depending on the individual. An assessment of your gum health. Floss at least once a day. Flossing removes plaque and bacteria from places your toothbrush can't reach, like between your teeth. To get into a routine of flossing, try to floss when your doing something else like watching TV or listening to music. This is the time to make your next appointment for a check-up.